'Toto, I've a feeling we're not in Kansas any more'. 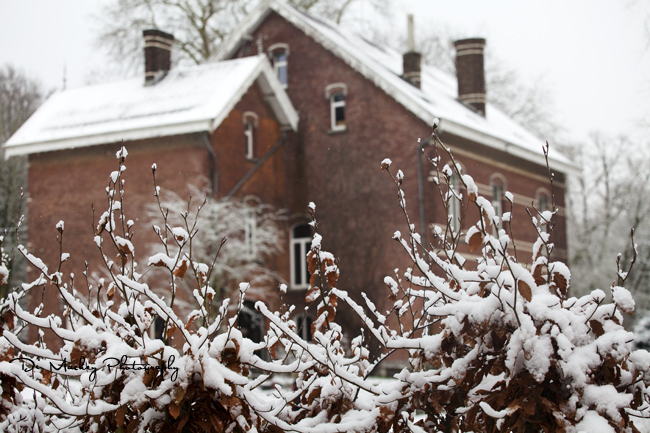 We're just in from a weekend spent in Wallonia, where the temperature dropped to below zero celsius and snow fell. And we gathered around a huge fire in a big old house and spent our time talking with good friends. Actually, my heart has been warmed as friends have welcomed us back to Belgium after weeks spent wandering in that New Zealand summer. Wednesday found me out with Jurjana, my truly delicious Croatian friend here in Antwerp. She drove me to her favourite restaurant and we enjoyed a lovely lunch and catch-up session at Patrasche, in Hoboken. Thursday and Stephanie, an English friend, came over for dinner with her daughter. Another few hours spent talking and listening. Friday and it was Lucy, Fiona, and Ruth. My lovely Irish and Belgian friends. We began as an informal Nederlands class but they have become such good friends that there was something of a 'coming home' feeling as I arrived at Fiona's house. Actually, we don't really speak in Nederlands anymore .... but, by crikey, we always have a most excellent time when we get together. And this weekend was the icing on the cake. We wandered over to the New Zealand/Belgian/American household, over there on the other side of Belgium, and the snow fell and our wandering souls were surely warmed. We're back in Belgium where its winter.